This is another method that has been around for many years. In fact, it’s been around for 100’s, if not 1000’s of years in ancient Chinese history. There are mixed feelings on it, and I think a lot of people are just not educated enough on the subject. 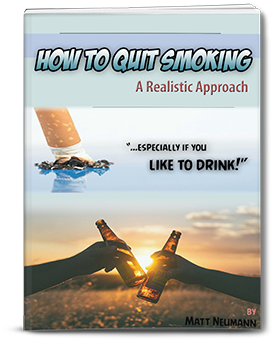 It certainly isn’t hailed as the breakthrough method to quit by any means. If it was, every single person in the world would be trying it. Unfortunately, they aren’t. 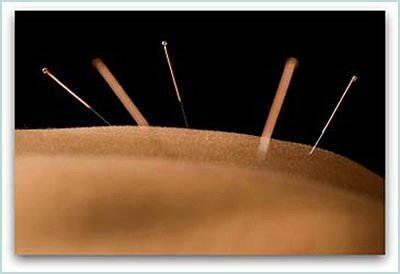 Acupuncture is based around a theory that an energy, known as Qi, travels through the body. When its energy flow is blocked, that is when health issues arise. So acupuncture is the treatment to undo those blockages. They insert the needles into specific points of your body to release the tension and unblock the energy. When this happens, you feel better. To a certain extent, probably yes. It’s more of a muscle relaxer than anything. It’s like getting a massage, but with needles. They tune into your pressure points. 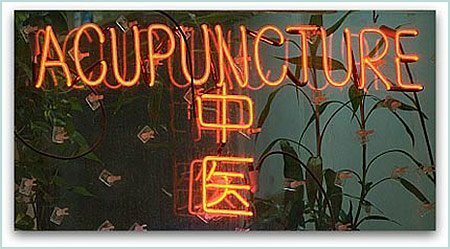 Acupuncture is used to treat a variety of ailments, so it isn’t a complete joke. But it is terribly expensive. Prices can range up to $500 by the end of the treatments. Not everyone has that kind of money, and there is not enough substantial evidence that the money is justified to treat any illness 100%. The process of this particular incidence, quitting smoking, involves the same 4-5 treatments. Don’t ever expect just one treatment or you’ll be disappointed, and eventually go broke. In a nutshell, at its core, even though the purpose is to quit smoking entirely, the main intent of acupuncture is to curb the physical effects you’ll encounter when you stop. 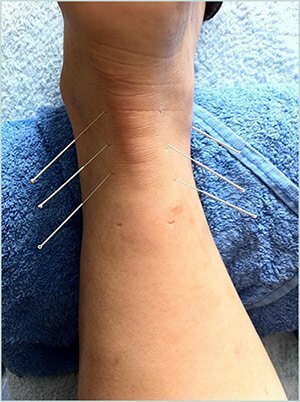 Acupuncture does not deal with the psychological, which is the hardest part of quitting. How can it help you deal with the wedding you have to go to next month? How can it help you on New Year’s Eve when everyone is partying? How will it help you the next time you go bar-hopping with friends? It won’t. Yes, it may calm the cravings, but that is just the beginning. The mental withdrawals last months after the physical is over with. They also say, “Introduce diet and exercise along with the treatments,” but you don’t need to spend $500 for someone to tell you that. You should already know that. The treatments probably last until the physical symptoms are normally over with, which is about three weeks. After that, you’re left on your own. But, in reality, acupuncture does nothing to prepare you for the next party you’re going to, or the upcoming concert, or the camping trip you’ve already made plans for. They are deeply rooted in your brain, and I really don’t believe acupuncture addresses these issues. I just don’t think it’s the best alternative compared to going cold turkey or switching to vaping. It may work for the person who smokes 4 cigarettes a day, but certainly not for the heavy smoker. There is so much more involved than just the immediate physical withdrawal. I just can’t see someone quitting and staying that way by means of acupuncture. But, I’d love to be proven wrong! Surely there are many who have succeeded, but the findings are slim. For me, it’s too expensive and risky to try. If it were cheaper, I’m sure more people would be willing to take that risk. But $500? I think that’s too much. Plus it doesn’t deal with the mental cravings, and that’s a big issue for anyone truly wanting to quit. The mind tricks are just as difficult to overcome, if not more so. When you are caught off guard, it’s really easy to start back up. How is acupuncture going to stop me from smoking once I enter a crowded, smokey bar? 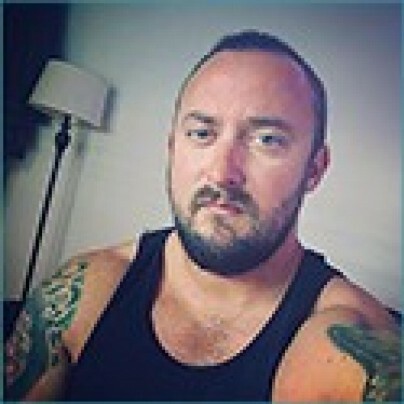 To me, that is a very serious mental trigger that must be dealt with in order to quit successfully, and I really don’t think sticking a needle on a pressure point is going to do the trick. And what about your triggers? Are those going to be suddenly erased with a few treatments? Am I not going to be staring at everyone’s hands to see if they are holding a cigarette? I believe I still would be, and so would everyone else. I believe it curbs the physical desires within reason. Nothing is 100%, and other methods would do exactly the same thing, only cheaper. In the long run, none of it will work, and if it does, you are in the vast minority. Go try it, and see if it works for you! But be prepared to spend a lot of money on multiple treatments.